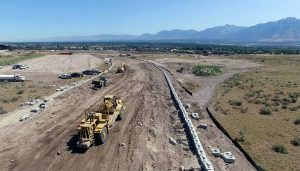 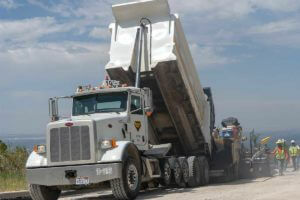 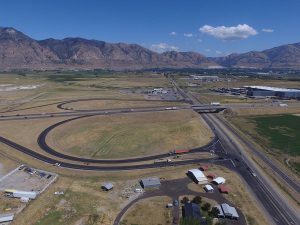 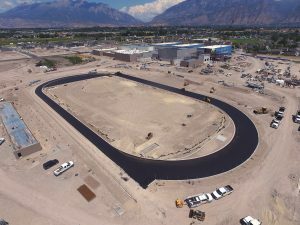 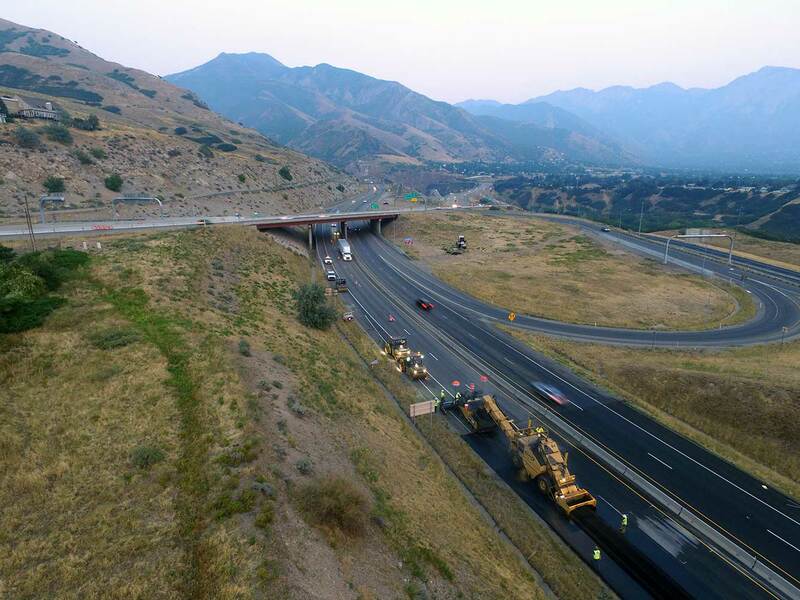 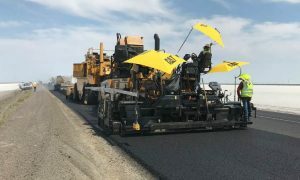 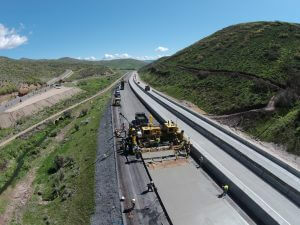 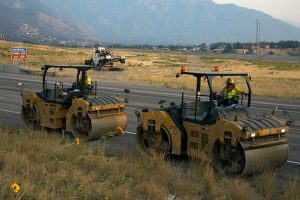 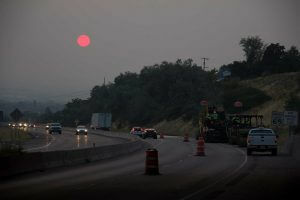 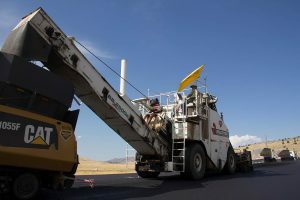 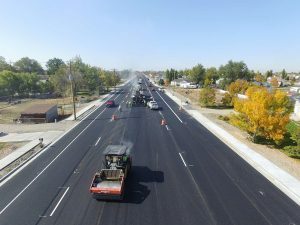 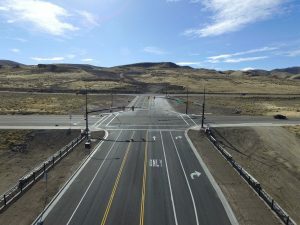 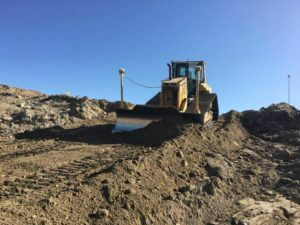 The project consisted of reconstruction of I-80 from 1300 E. to the bottom of Parley’s Canyon a 5-mile stretch of I-80 both east and west bound lanes including the Foothill Drive on and off ramps in Salt Lake County. 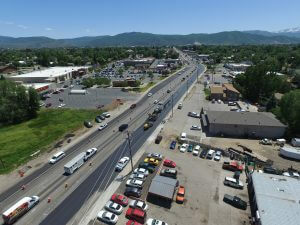 The scope of this project ran 7 days per week night and included several day shifts with multiple lane restrictions during both day and night. 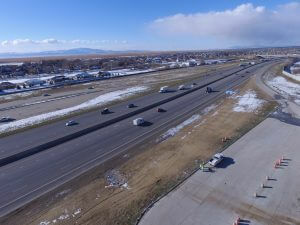 This is a maintenance project with a long term plan for UDOT to rebuild the entire project in 10 years. 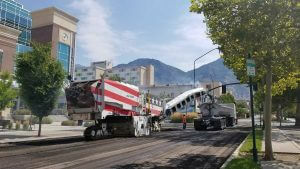 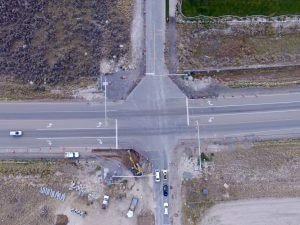 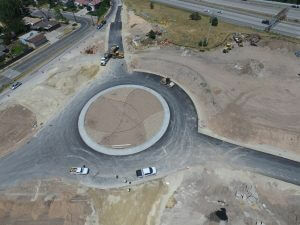 The project consisted of roto-milling and paving new asphalt; crack and seat old PCCP and overly with HMA and SMA.